Most mobile phones come with PC software to synchronise your data with your computer. 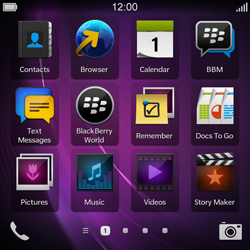 BlackBerry Desktop Manager is available for your BlackBerry Q10. 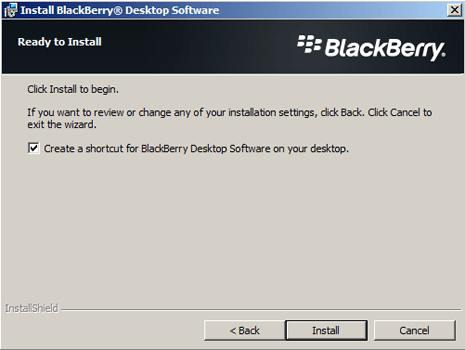 Double-click the BlackBerry Desktop Manager icon to start the installation. 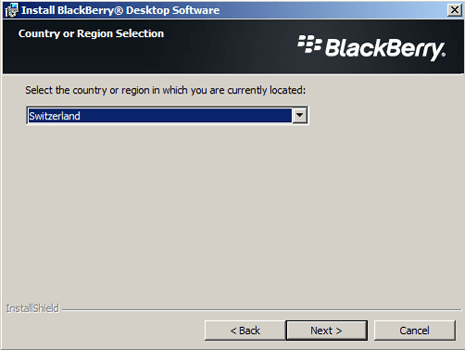 Under Select the country or region in which you are currently located, choose Switzerland. 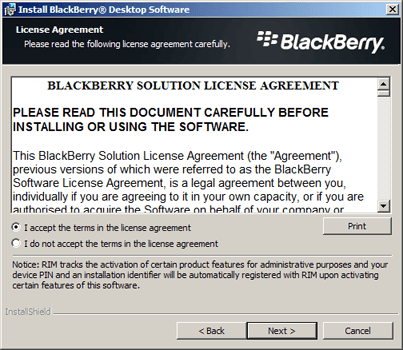 Read the licence agreement, choose I accept the terms in the licence agreement, and tick this option. 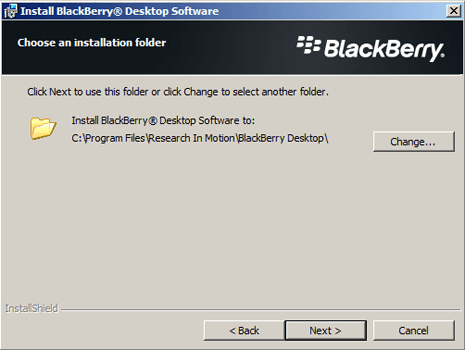 Choose Change… to select a different installation folder. 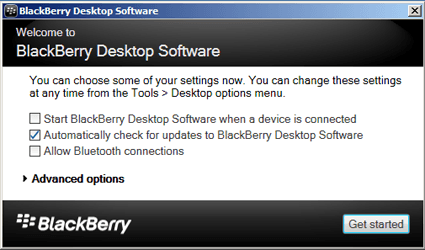 Optional: Tick Create a shortcut for BlackBerry Desktop Software on your desktop. 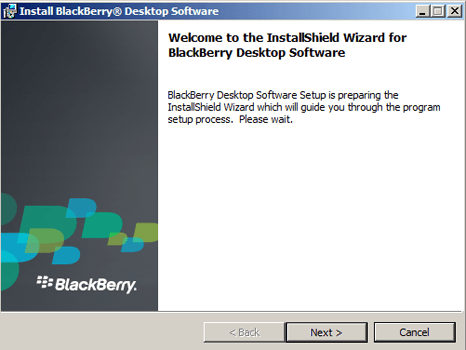 Tick Start BlackBerry Desktop Software after you close this screen. 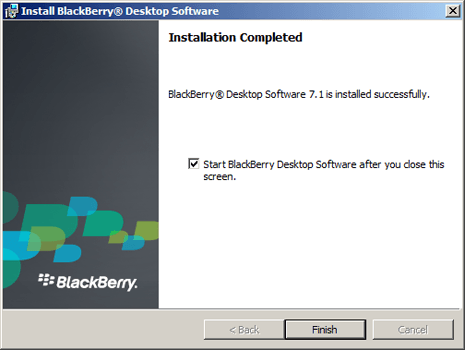 The installation of the BlackBerry Desktop Manager is completed. 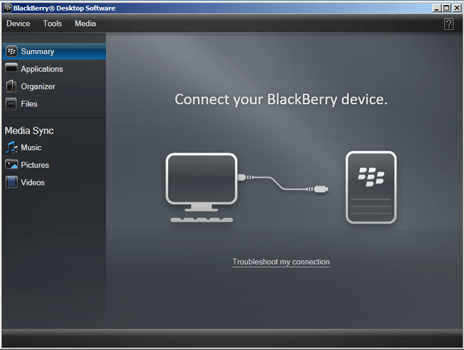 The BlackBerry Desktop Manager is now ready for use.